1. Well, How Is The Union? 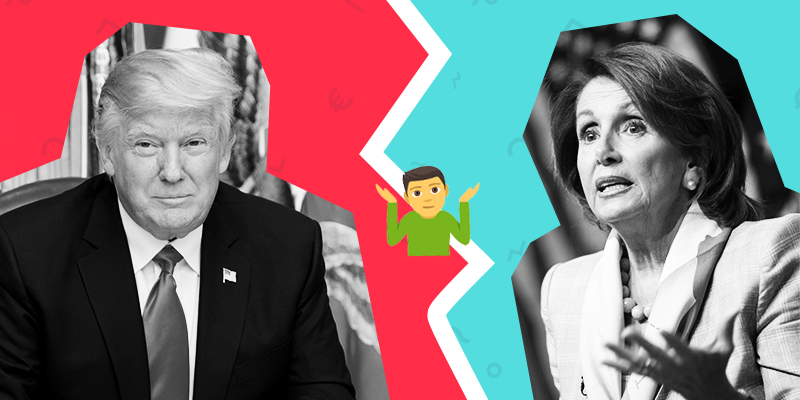 The Union is just fine, but the spat between Republicans and Democrats is still very much under way. President Trump’s state of the union address came out just as expected, focused on economics, immigration and slander for the Democrats. Who’d have guessed it? The key takeaway for markets was that with neither side looking to budge on their position, the dreaded shutdown may come back with a bang this month. What could have been an important platform to promote cooperation unfortunately became a chance to create further divisions within Congress. The focus will return to negotiations between the warring parties and with 10 days remaining until funding runs out, the clock is ticking. Investors were disappointed, however, to see little indication of the President’s plans for fiscal spending and its progress on trade talks with China. Mentions of greater defense and aerospace spending for American companies was definitely noted with big names Boeing, Lockheed Martin, Raytheon and Northrop Grumman poised to benefit from a beefed up security package in 2019. Overall, no massive surprises with the dollar firming slightly and oil receding from early gains. However, the failure to create a sense of bipartisanship in Congress has the potential to deal a blow to investor confidence should government slide back into shutdown mode. Tick tock goes the funding countdown clock. 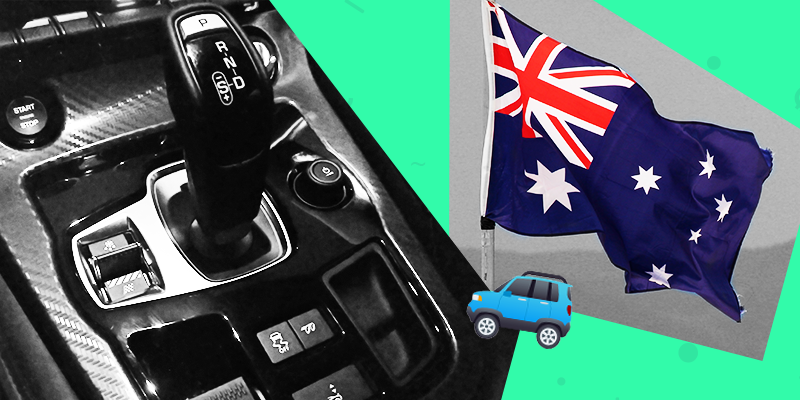 The Reserve Bank Of Australia (RBA) took its foot off the gas yesterday, softening its monetary policy stance in favour of a more neutral position. And by crikey did the markets move! Governor Lowe’s decision to move towards a neutral position has been driven by deteriorating economic conditions Down Under. A weaker housing market has lead to a softening in consumer spending, despite a tight labour market putting upward pressure on wages. Investors are beginning to price in the likelihood of rate cuts on the horizon which was reflected in the currency and fixed income markets. The Aussie Dollar fell 1.2% on the announcement and the benchmark 10yr yield plummeted 2.85% on the day to a new 52 week low. Asian markets have made an incredible comeback from their December lows, fuelled by positive trade war developments and a softer policy outlook from the US Fed. Similarly, Australia’s Benchmark Index, the ASX, has made considerable gains with mining stocks leading the charge, but banking and oil companies dragging their heels. A softer RBA outlook will boost stocks in the near-term and hopefully generate the consumer spending needed to slow the precipitous decline in the country’s housing market. But with the spectre of poor global growth looming, the possibility of an earlier than expected decrease in rates would not be surprising. 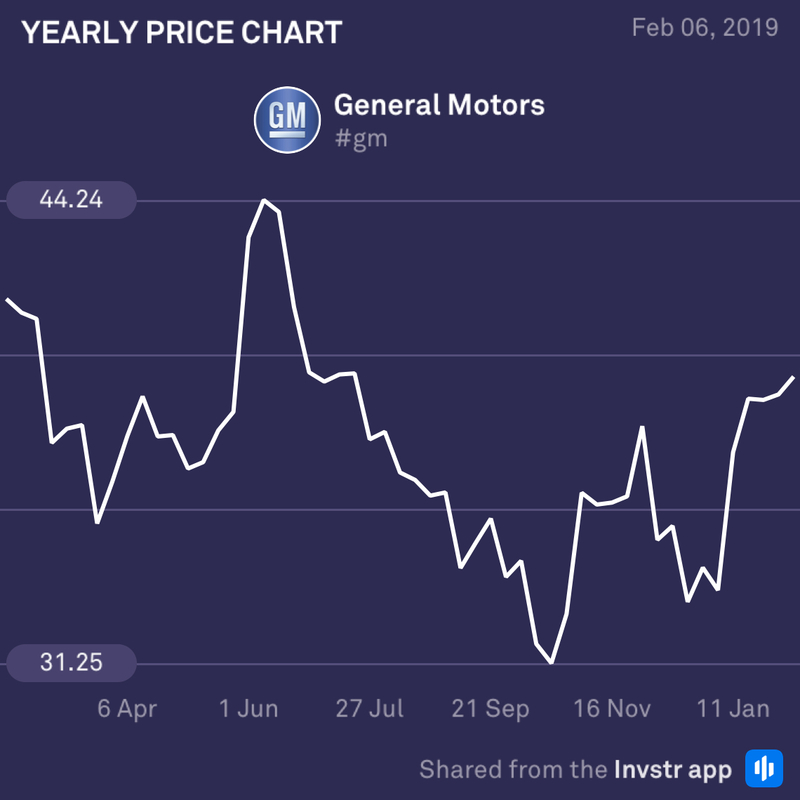 GM has had a stellar start to 2019, managing to outperform its industry thanks to some important production and business strategy restructuring that could stand it in good stead for its earnings announcement today. The share has bumped up almost 20% since its December low and may not be done yet. Developments in its business in China and the growing EV markets are key factors in the company’s trajectory going forward. The EPS estimate is $1.24 (-24.8%) on revenue of $36bn (-4.5%). 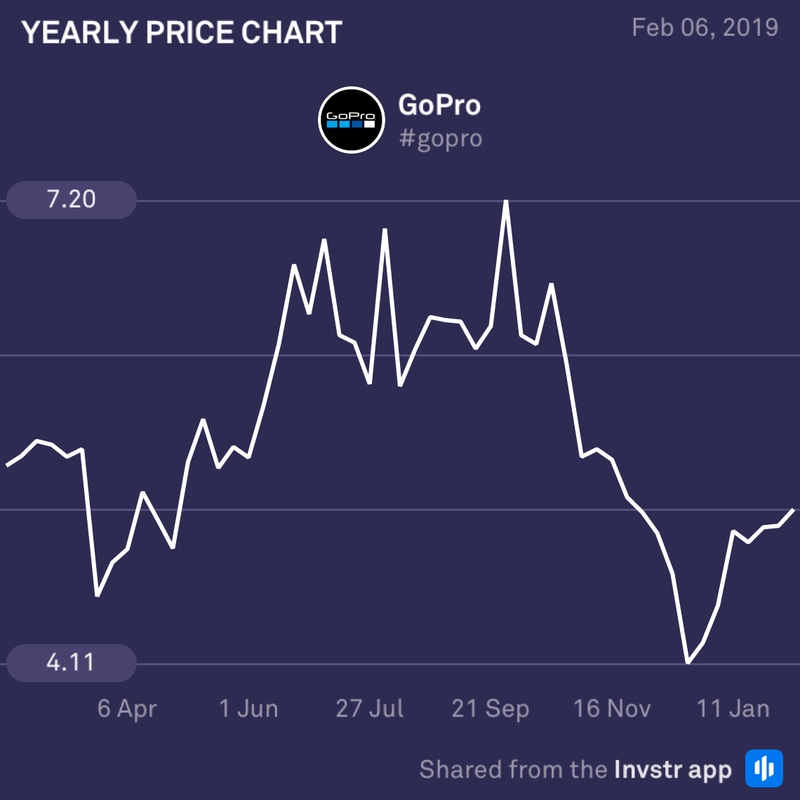 GoPro has managed to turn its fortunes around somewhat thanks to the popularity of its latest product line. The Hero 7 Black edition has received far better sales revenue than was expected and a number of cost-cutting measures have managed to enhance overall profitability. Whilst these metrics look promising, analysts remain unsure as to whether they will translate into an earnings beat or not. Let’s see what comes out in the wash!